The FOCUS is sure to add instant production value for mirrorless and DSLR shooters. Its bright display, professional software tools, and convenient mounting is invaluable for shooters looking to do more with less gear. 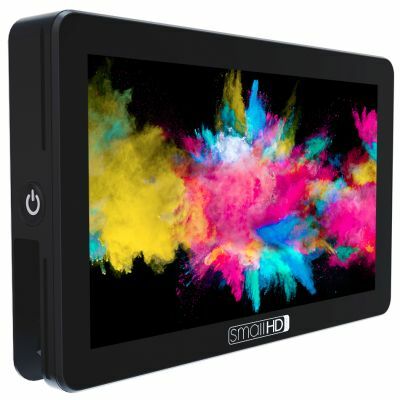 The FOCUS OLED is a very sharp, wide color gamut, touchscreen monitor that’s easy attach to a camera or rig. Shipping with every FOCUS OLED is the SmallHD Tilt Arm: a lightweight, camera-top mounting solution.